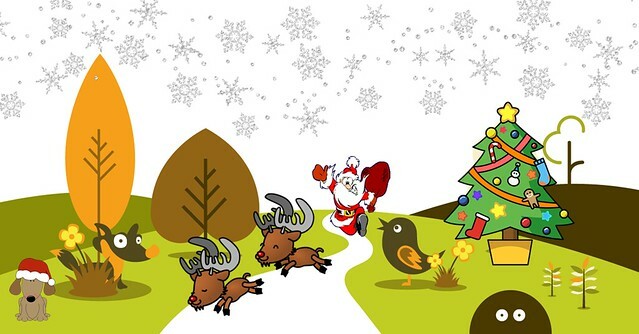 On the 19th December we will be having our last parkrun before Christmas and we want to celebrate Christmas with our parkrun family. Further details will be available on our Facebook page. Spooky goings on at Rushmoor parkrun…..
We are very excited to announce that on Saturday 31st October Rushmoor parkrun will be hosting a Halloween themed 5k run. 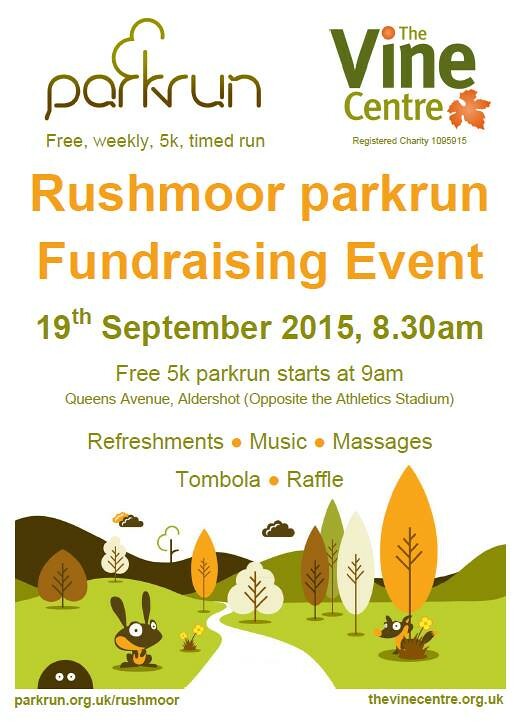 Standard parkrun rules will apply as ultimately this is still a parkrun event. However as it is Halloween we are encouraging runners to attend in fancy dress, although of course this is not obligatory. Do bear in mind that any costumes worn must be safe for runners and for other park users and that parkrun is always a family friendly event. There's even a trophy for the best costume! If you're planning to attend and are a Facebook user do please visit our Facebook event page and mark your attendance. Do also share the invitation to anybody you think may be interested.